If you are not on the teaching schedule for the following semester, you should return your College ID, parking sticker, and any keys to the Safety and Security Office in HAS-134. Your final paycheck may be held if these are not returned. Ask, ask, ask! We're all happy to help and want you to do well and succeed. 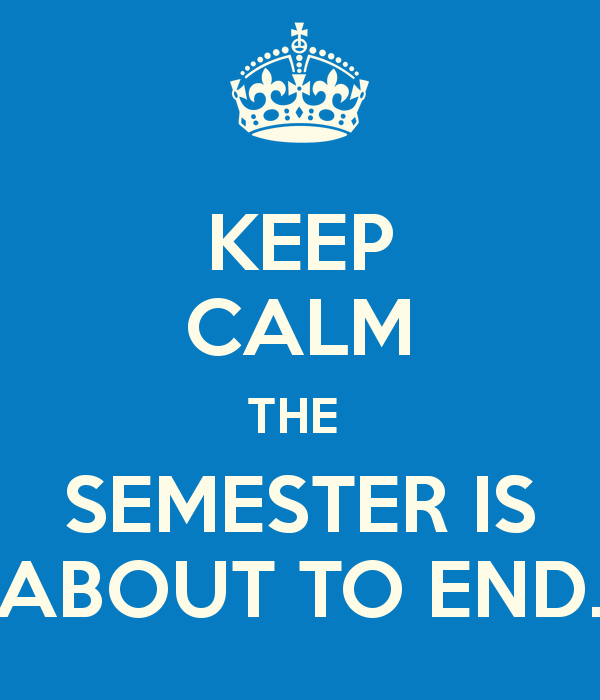 Final course grades should be entered into Banner within 48 hours of giving your final exam. If you require more time, please discuss this with your Program Coordinator or the Department Chair and notify the Department Secretary and the Registrar's Office (687-5075).